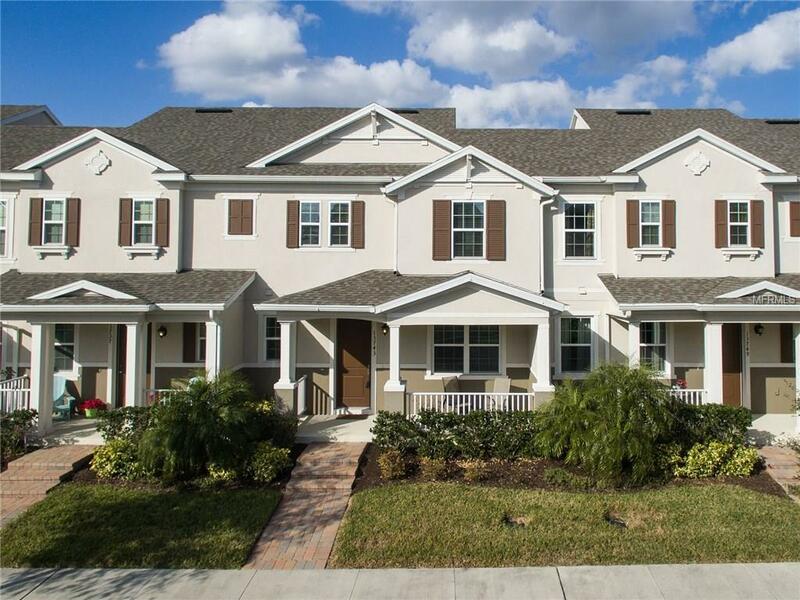 Beautiful townhome close to Dining, Shopping and Entertainment at Downtown Windermere and Winter Garden Village. Close drive to local theme parks, including Walt Disney World and Universal Studios. 3 Bedrooms, 2 1/2 Baths. First level includes Kitchen with Island and Upgraded Appliances and Cabinets, Overlooks the Living Room which is connected to the Dining Room. All Granite in Kitchen and Bathrooms. Master bath includes Glass Walk In Shower and a Large Walk in Closet. Community includes Park, Lagoon, Pool, Playground and much more! Contact me today and come see this amazing townhome! Pet Restrictions Please Check Homeowners Docs.